We have the most affordable grillz sets you can buy online. 14k gold plated brass or 18k gold IP plated stainless steel or silver teeth. 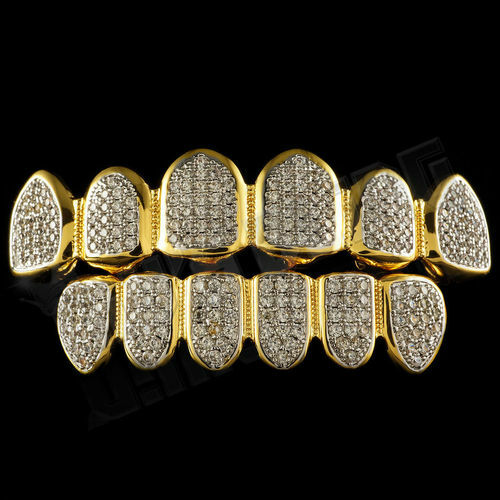 We got the hottest plain or iced out diamond top/bottom gold fronts! Our gold fronts at Niv's Bling are one size fits most, premade without the need to do any dental molds or complicated procedures. 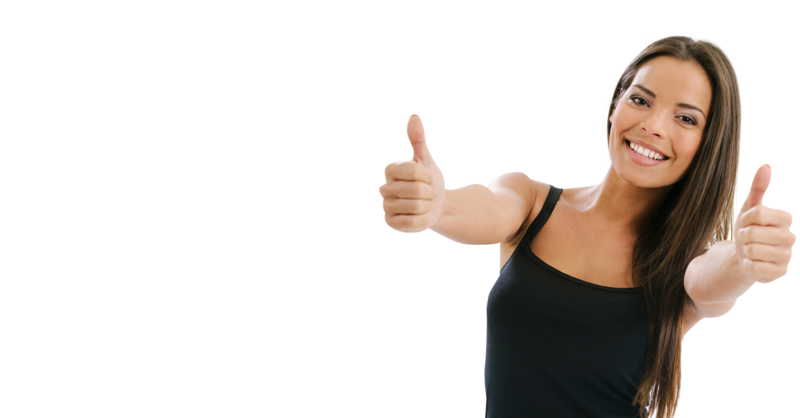 Now you can get your teeth iced out with cz simulated diamonds or fitted with golds without having to pay hundreds or thousands for that same look. Choose from classic 6 teeth or 8 teeth top and bottom solid sets, try something new with our highly detailed gold grillz with silver diamond cuts, or get that million dollar look with our prong set diamond grillz. Regardless of what look you're looking for, you won't be disappointed at the price and quality of these grillz for sale.